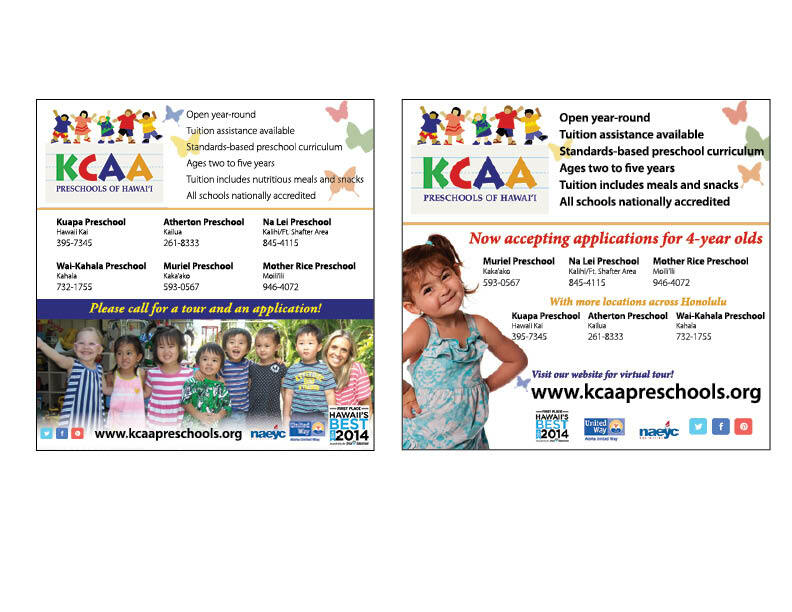 Designs print ads and other marketing/collateral materials for KCAA Preschools of Hawaii. In 2009, we initiated the design and implementation of social media accounts on Facebook and Twitter and soon after, Pinterest as well.  Today, we continue to manage daily content and posts for the company as well their other enterprise, the Harry and Jeanette Weinberg Center for Early Education Development (CEED Hawaii).